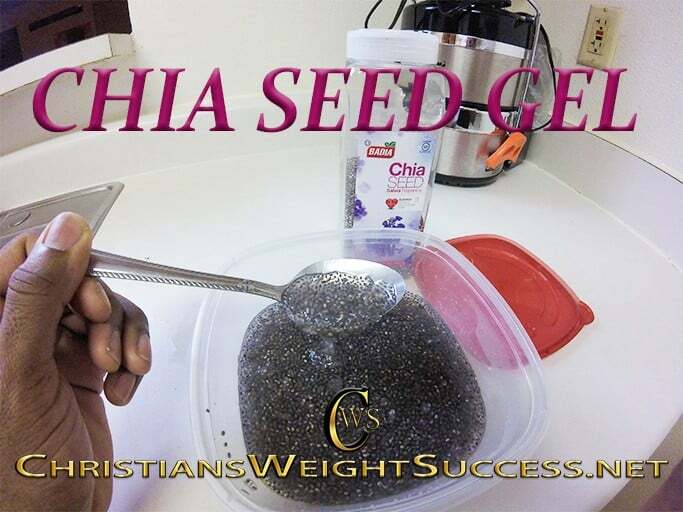 Chia Seed Gel is made by soaking chia seeds in liquid until it forms into a gel. It was first used by the Aztecs & Myans as a staple in their diet for endurance & stamina. It has many nutritional benefits and is a rich source of antioxidants and omega 3 fats. There are 10 grams of fiber in 2 tablespoons of chia seed gel. This is one-third of the daily recommended daily fiber intake. They also help you feel full longer, leaving you less likely to crave food between meals. I add the chia seed gel to my smoothies or sometimes juices. This bag that I have listed below is under $6. I’ll show you how to make chia seed gel. This entry was posted in DIY HEALTHY RECIPES and tagged BLACK CHIA SEEDS, chia seed gel, diegestion, fiber, fitfam, fitness. Bookmark the permalink. Cool! I have to try this!